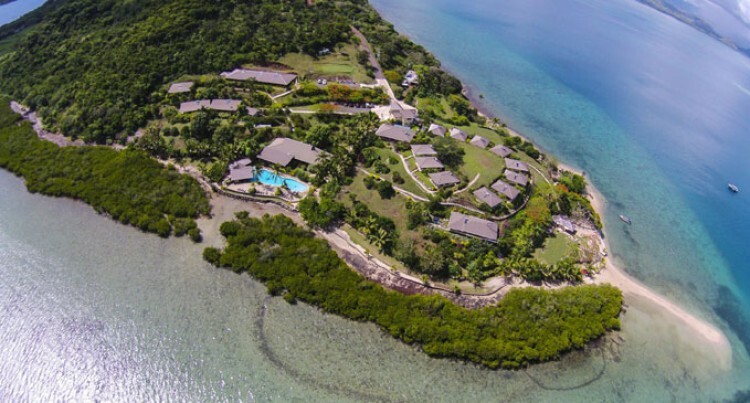 Aerial view of the Volivoli beach resort. Rakiraki’s hidden beauty property; Volivoli Beach Resort, has been inducted as a TripAdvisor Certificate of Excellence Hall of Fame winner. The award celebrates excellence in hospitality and is given only to businesses that consistently achieve great traveller reviews on TripAdvisor. Managing director, Nick Darling said: “Being awarded the TripAdvisor Certificate of Excellence five years in a row and inducted into the ‘Hall of Fame’ is a true source of pride for the entire team at Volivoli Beach Resort. Volivoli Beach Resort is located in Ra, at Volivoli Point.